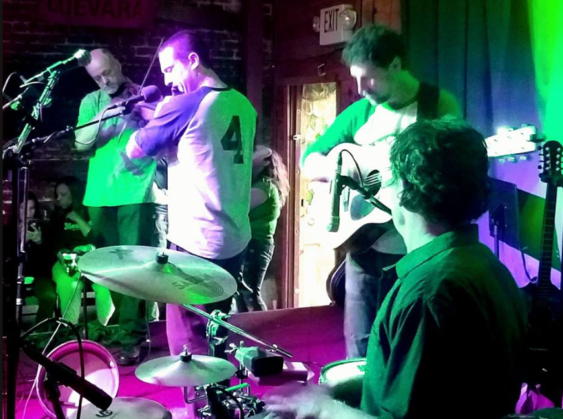 The Starry Plough in Berkeley hosts a weekly all-ages matinee concert series from 4-7 pm every Sunday. The show is free, but donations are welcome. The pub opens at 2 pm. There is a large selection of beers and full kitchen with satisfying pub staples like Shepherd’s Pie and Corned Beef and Cabbage. The Starry Plough is located at 3101 Shattuck Avenue, Berkeley.